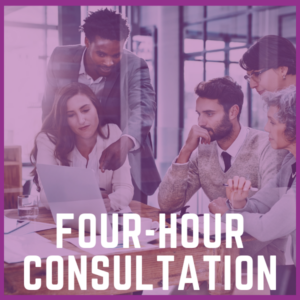 Whether you’re in need of some strategic advice, a little direction or support, sometimes a quick 15-minute consultation is all you need to provide you with the confidence you need to get started on the right foot. It’s great to have someone to speak with about where you are on this journey while giving you the encouragement and support that you will never get from books or google searches. 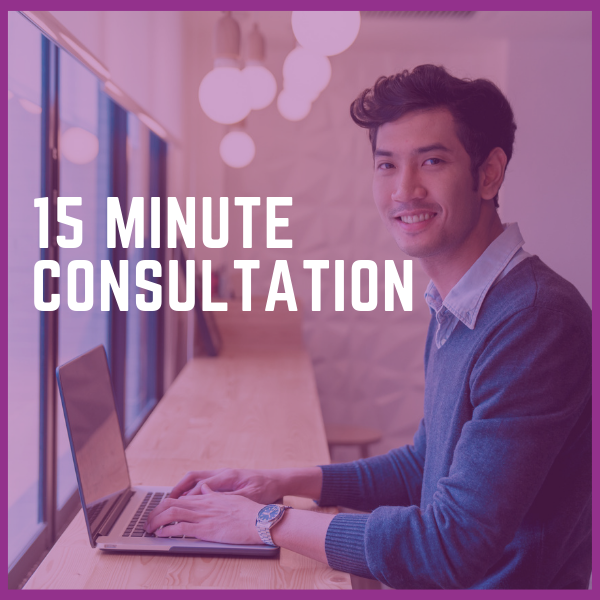 It’s time to schedule your 15-Minute 1:1 appointment now! 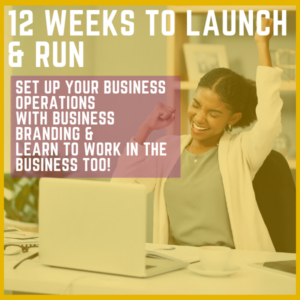 Gain the clarity you need for your niche recruitment and staffing business during this quick 15-minute call. 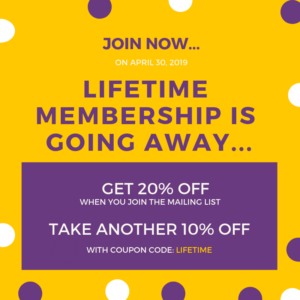 Once you get signed up here, you will receive an email with the link for you to schedule your appointment. 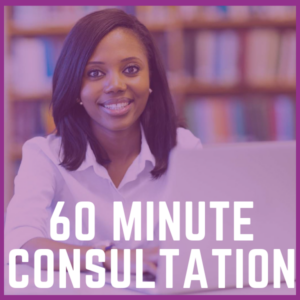 Once the appointment form, you will be asked a few questions so that we can get a good idea of where you are and where you want to be. You will receive a confirmation of your scheduled appointment with a GoToMeeting link for you to use to login when it’s time for your call. We will meet online via GoToMeeting in case I need to share my screen. Your 15-Minute call will be recorded for you to refer back to later on. We will quickly cover our span of services and what type of help is further available at the end of our call. You will receive an email asking for your feedback, as well as a rating on our website, video, or LinkedIn, please do so. Book your appointment, RIGHT NOW!